Thrills, entertainment, adventure or fun, you choose! Enjoyed the thrills and spoils of the first two weeks of Mr. Green’s January 2019 campaign? Then brace for part three as t comes again with four offers for infinite free spins, instant bonus round access and cash prizes. Time to take your ‘me’ moment to participate in this marvelous promotion as it will end at midnight on Sunday. 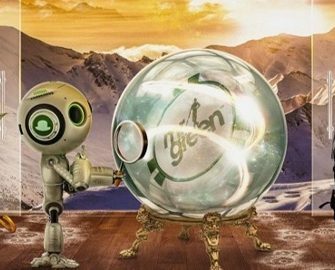 Explore the infinite winning possibilities this Mr Green Moment has to offer during 30 seconds of non-stop Free Spins. Once the timer goes off, you have 30 seconds to play as many spins as you possibly can. To unlock 30 seconds of Infinite Free Spins, simply play 100 rounds at €1 per spin across the eligible game collection and once completed, the reward will be instantly awarded on the slot Lucky Little Devil from Red Tiger Gaming. You can enjoy this moment up to 5 times per promotional day, giving you 2.5 minutes of free spins. In total, there are 17.5 minutes of unlimited free spins that you could relish in for the duration of the campaign. Once 100 spins have been completed in any of the qualifying slot games, 30 seconds of infinite free spin time will be unlocked which can be used on the selected slot. The ‘Infinite Free Spins’ must be used within 12 hours upon release or they will be voided. Leaving the game will not stop the time counter once the 30 seconds have started. Winnings from the free spins must be wagered 35x , subject to the Mr Green bonus terms and conditions. There are more than just 7 Wonders of the World, there are millions. And one of them is right here, just waiting to be discovered. Take a Mr Green Moment and unleash the inner Wonder Wo(man) in you and discover how any spin across the eligible games collection could award you with a random cash prize of up to €2,000. 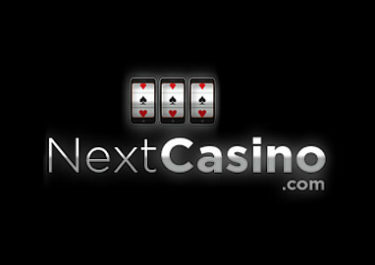 Play at €0.75 per spin on the qualifying games to potentially trigger a random cash prize drop. 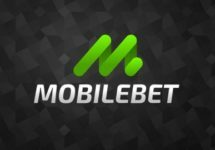 A total of 400 cash prizes from €50 to €2,000 are available throughout the week and will be instantly credited to the winning account. A in-game tournament tab displays remaining time and prizes. Take a Mr Green moment and uncover the biggest mystery of them all – Mr Green’s Mystery Cash Drop. Enter a thrilling world of suspense in quest of hidden cash prizes worth a total of €10,000. Pick a slot game of your choice from the eligible games collection and play at €2.50 per spin to potentially trigger a random cash prize drop, which will be instantly added to the winning account. 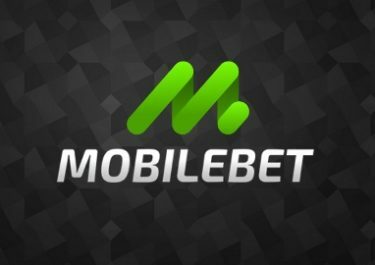 A total of 150 cash prizes from €50 to €1,000 are available throughout the week. A in-game tournament tab displays remaining time and prizes. The cure for boredom is curiosity because there is no cure for curiosity! Take a Mr Green Moment to be curious, try something new, explore it, poke at it, and heck, turn it inside out. If you are curious what it’s like to get instant access into the best part of a slot – the bonus round, then this Mr Green Moment is your chance to find out. Play 400 rounds at €10 per spin across the game collection to get instant access into the bonus round at a €4 bet on Eastern Emeralds from Quickspin. Eligible Games on mobile and/or desktop: Eastern Emeralds, Ivan and the Immortal King and/or Divine Dreams.